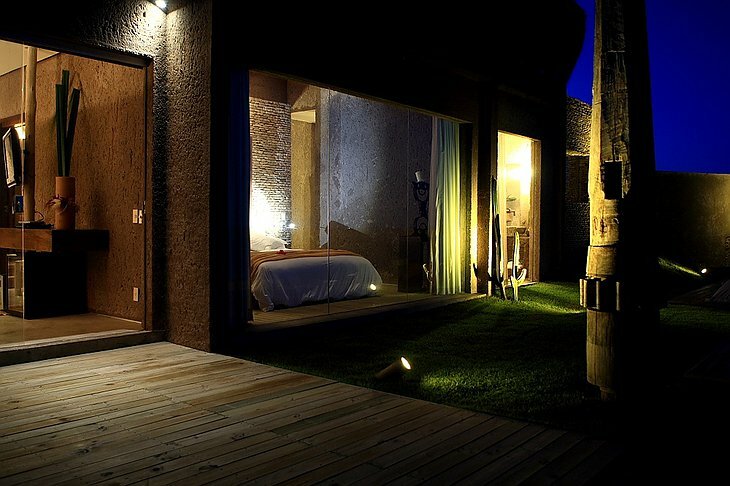 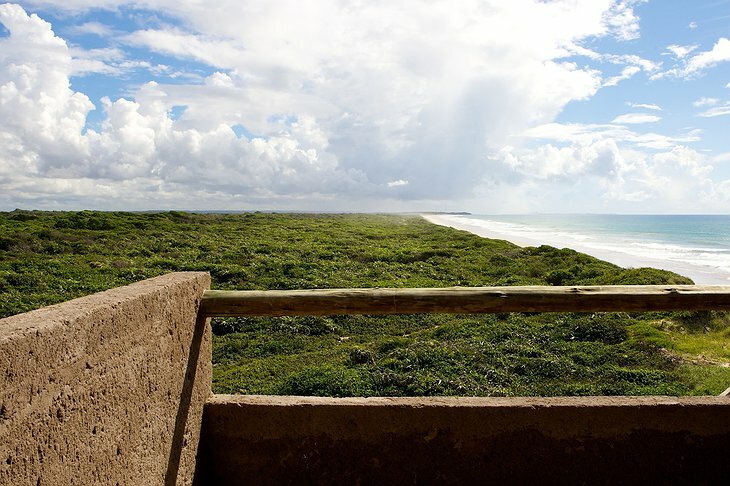 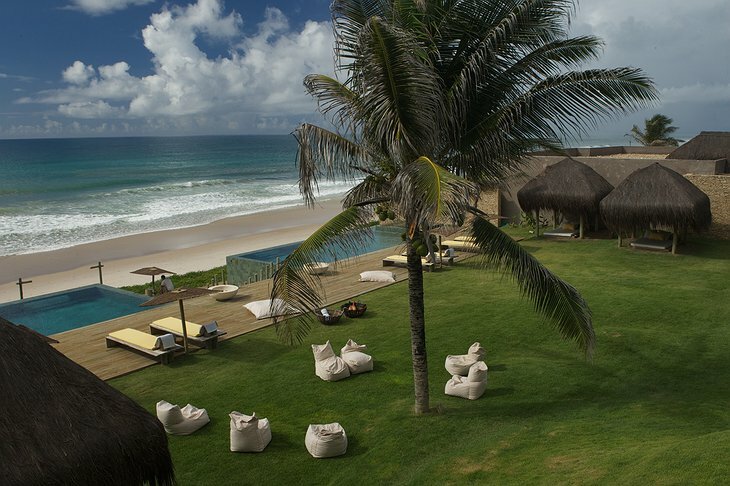 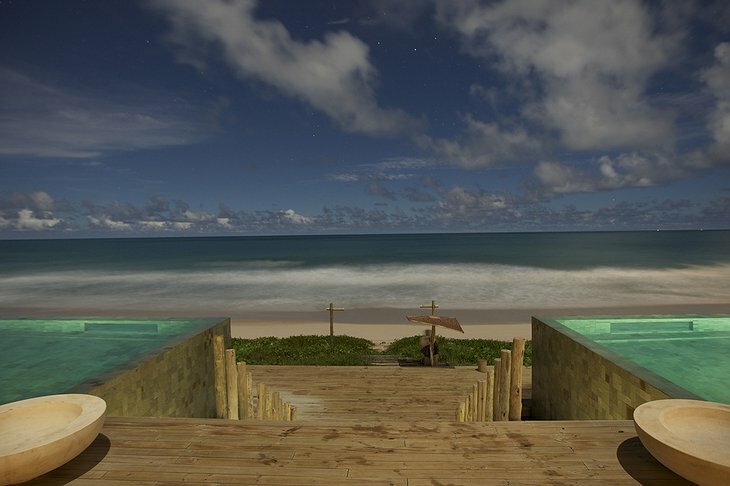 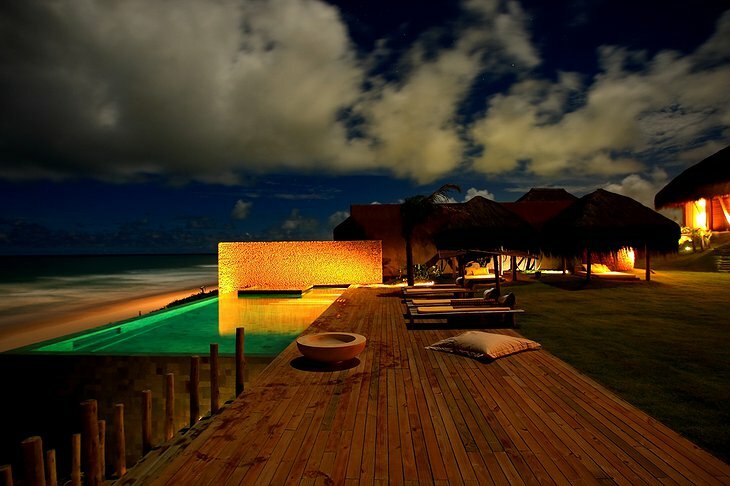 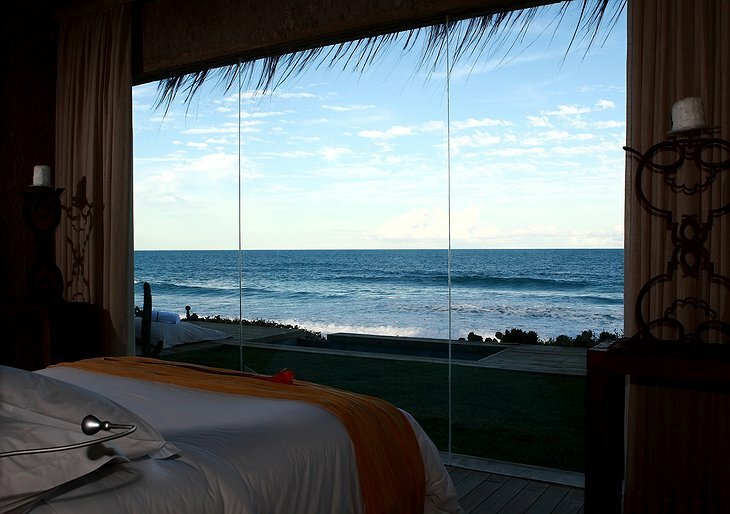 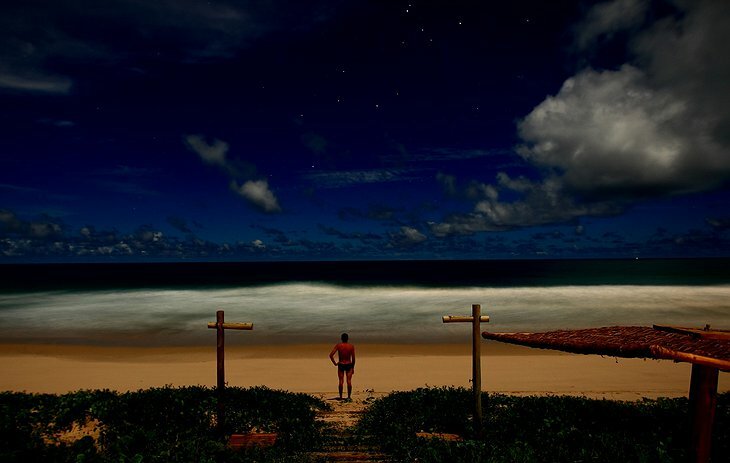 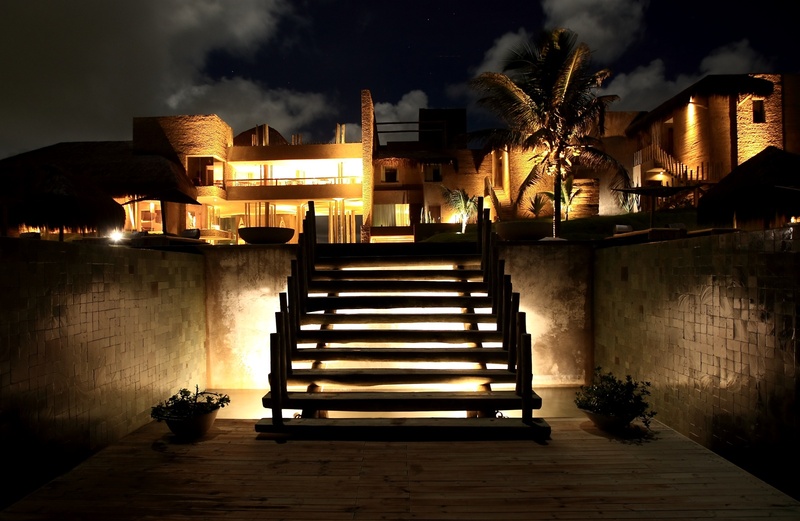 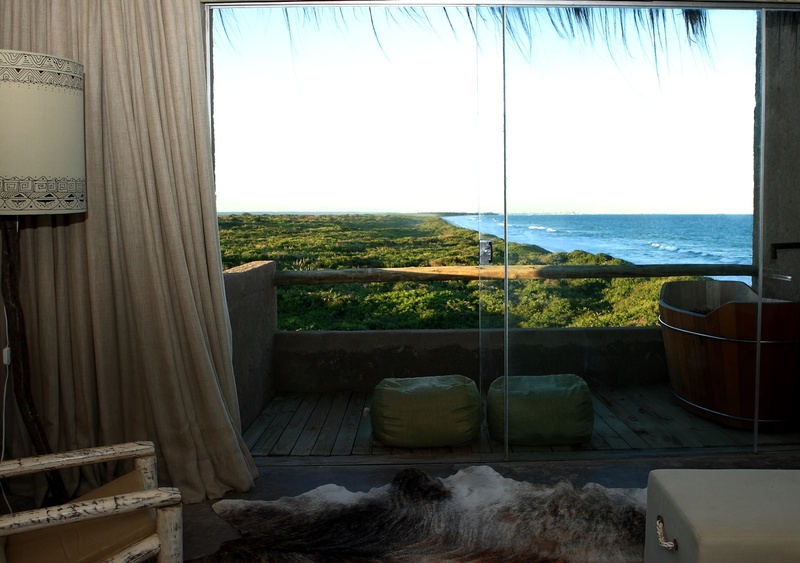 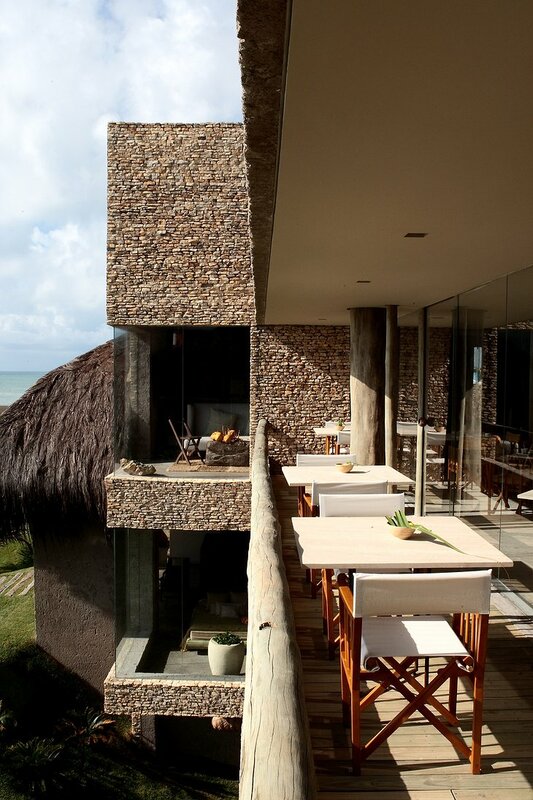 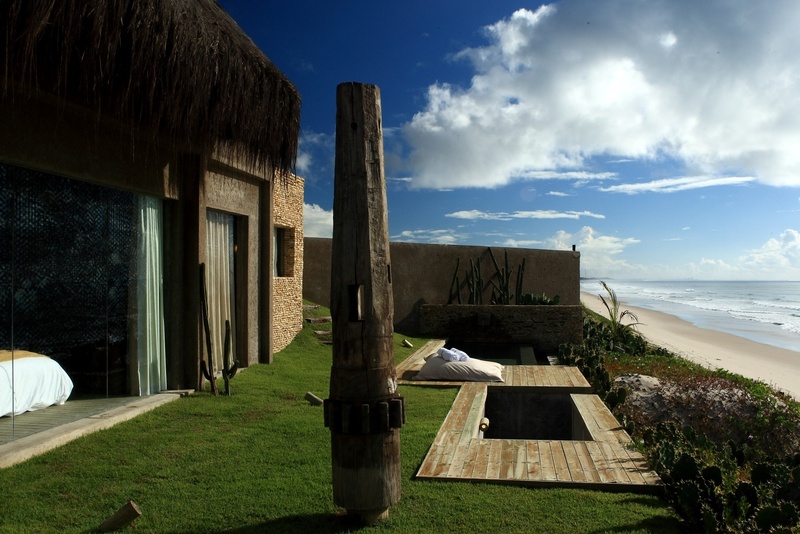 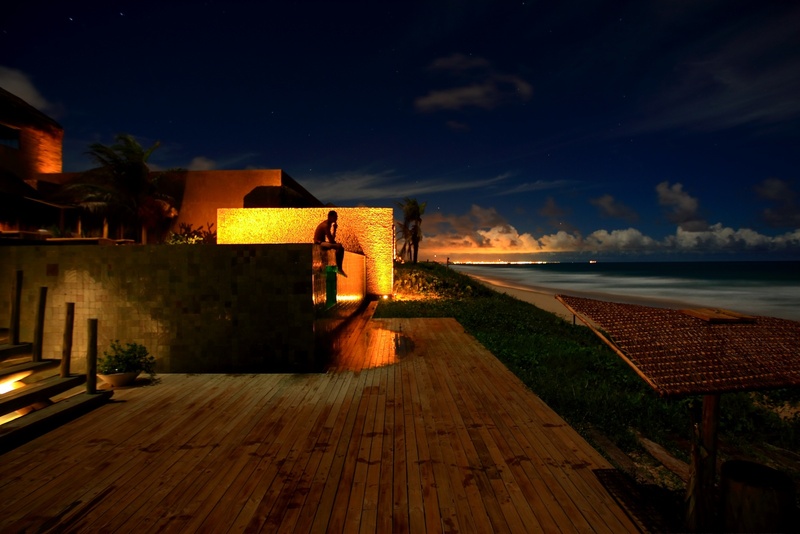 This hotel is located on a forgotten part of Brazil’s coastline - between a white sand beach and an environmental sanctuary. 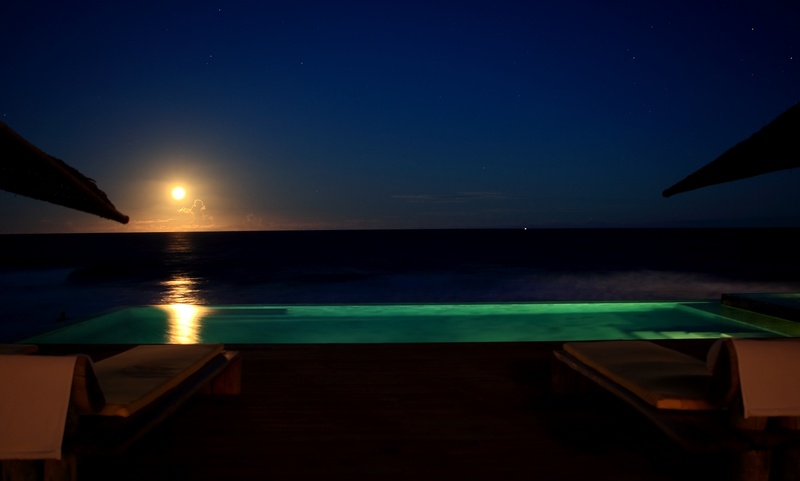 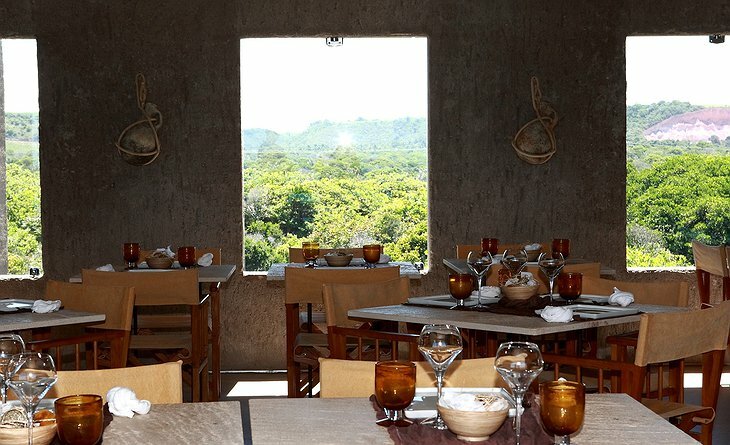 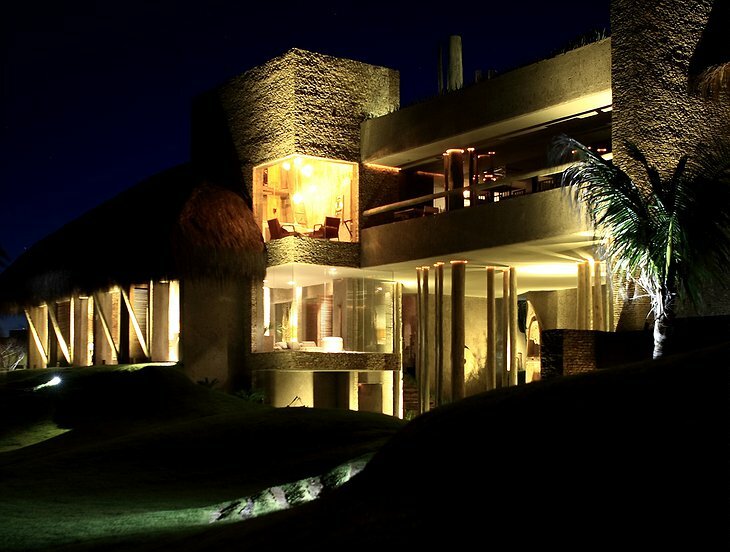 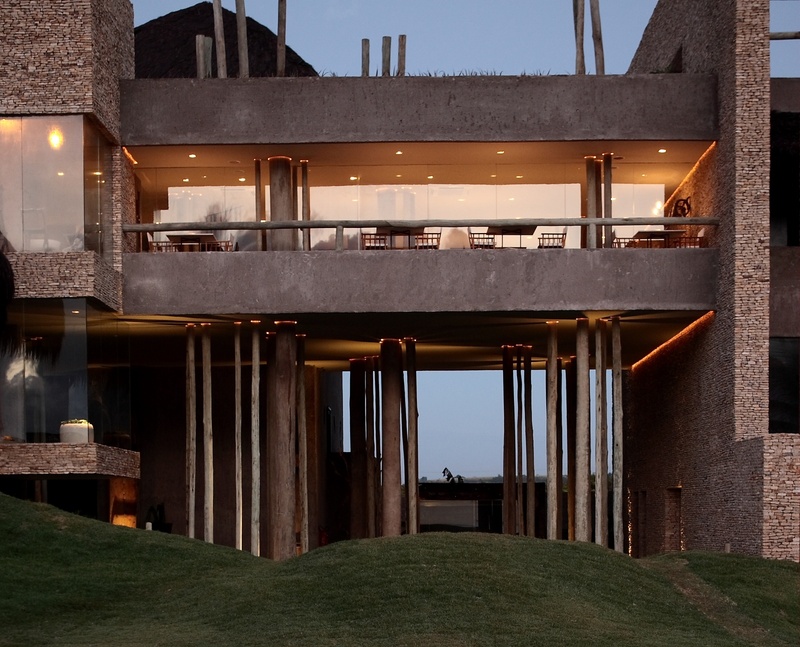 Architect, Osvaldo Tenorio, said he was inspired by nature’s “primitive forms and calming essences”. 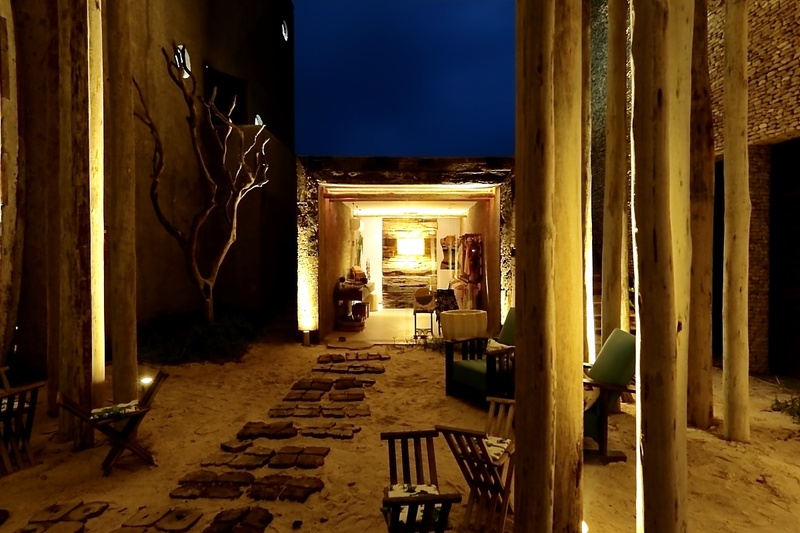 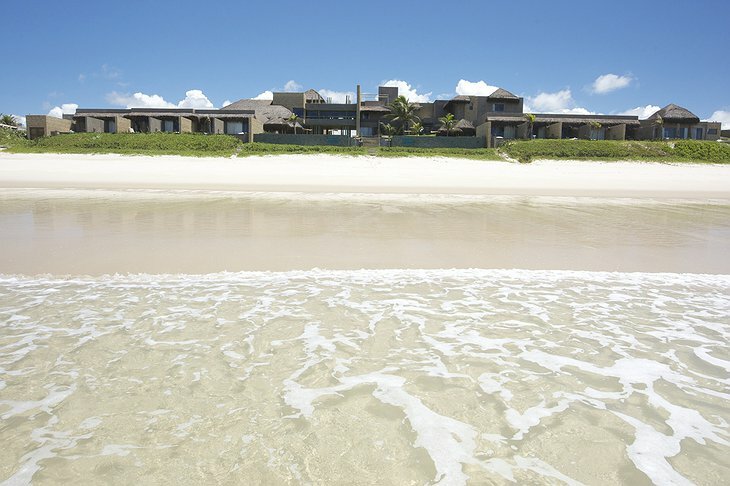 The hotel does not have hundreds of rooms – just 23 villas and suites so you can have a private experience on a pristine beach. 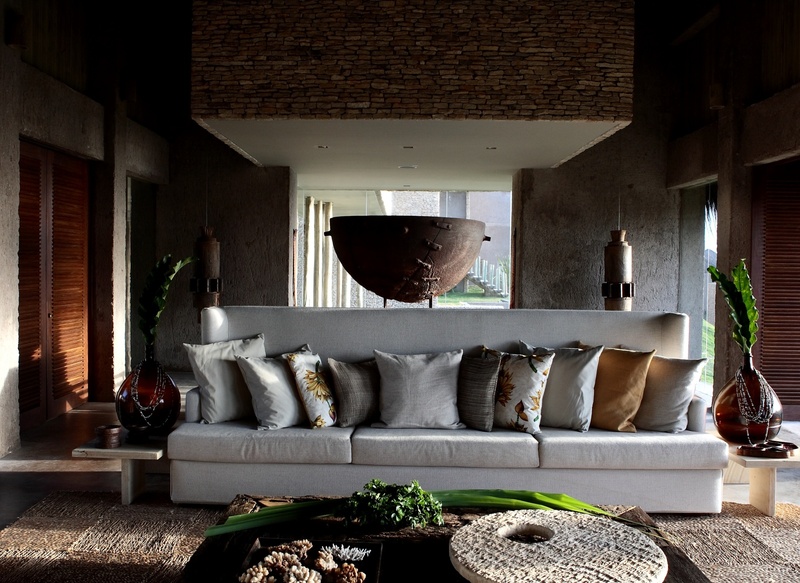 The design takes into account the eco-philosophies of today. 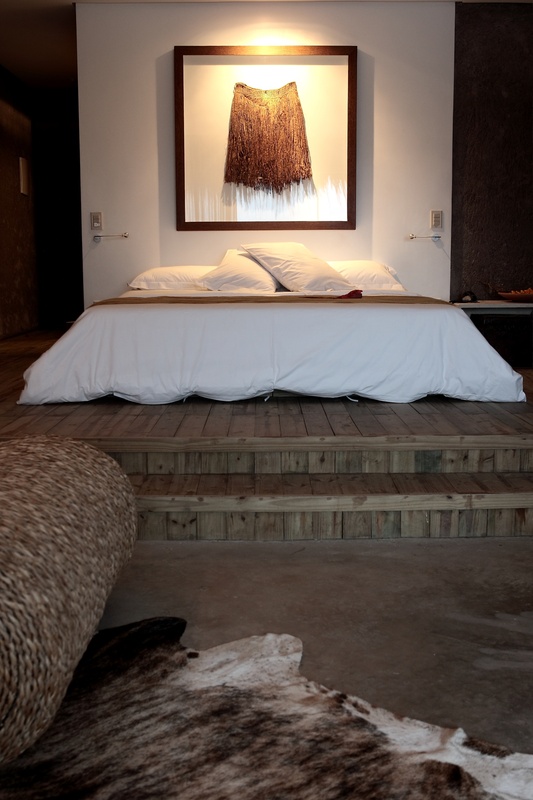 The furniture was handmade from driftwood and reclaimed tree trunks. The restaurant uses locally grown produce for its menu. 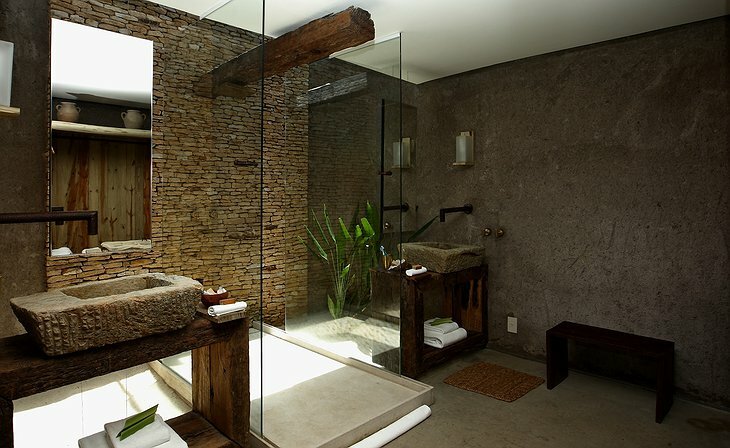 Blonde wood and light yellow bricks reflect the sunlight from your private pool. 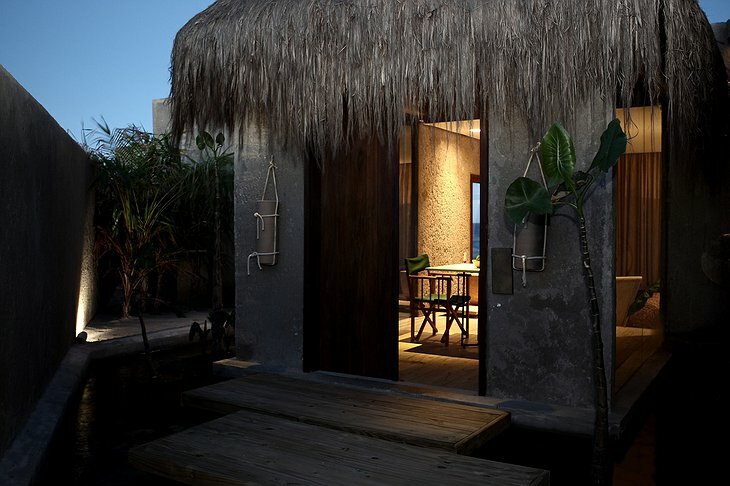 The surrounding sanctuary offers shady seclusion. 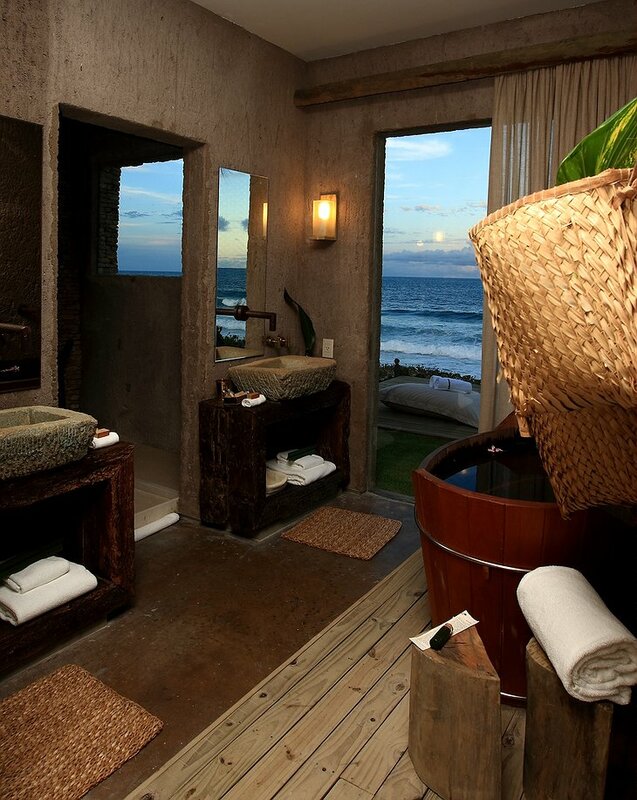 Your bathroom has a free-standing wooden tub and an open air shower. 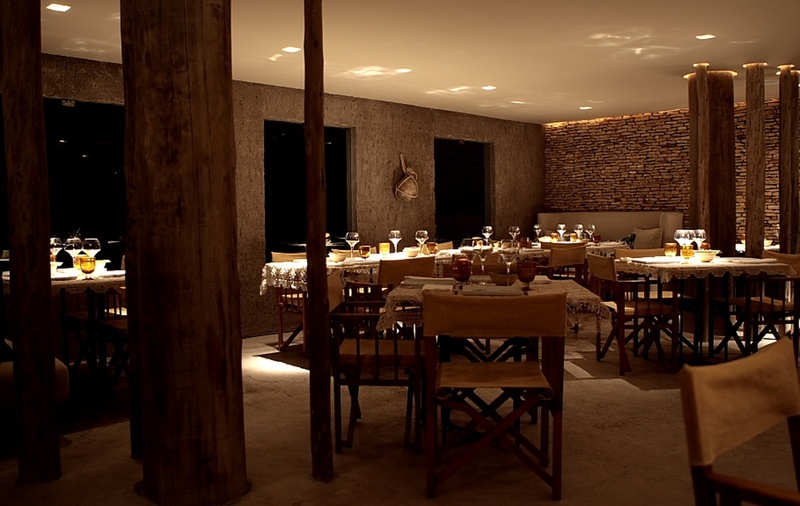 Then there is the wine bar and lounge to relax in before dinner. 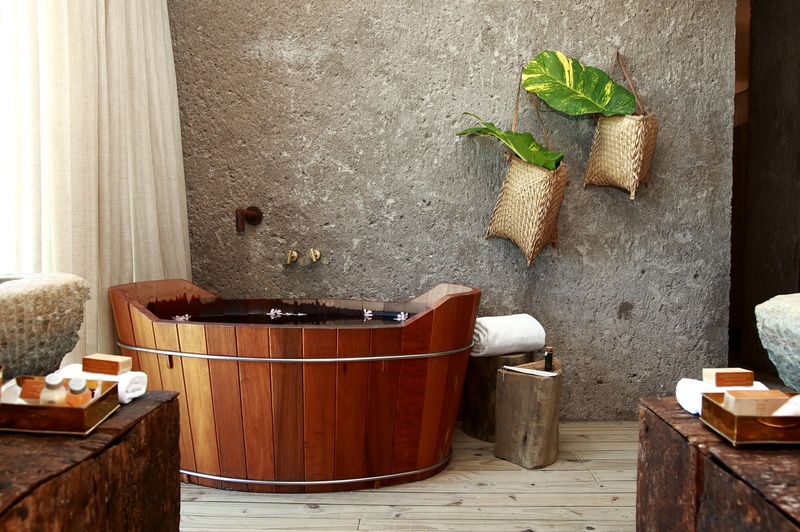 The Spa is based on the elements of Fire, Earth, Wind and Water and, like Captain Planet, offers to save you from pollution. Pollution – that is – of the body. 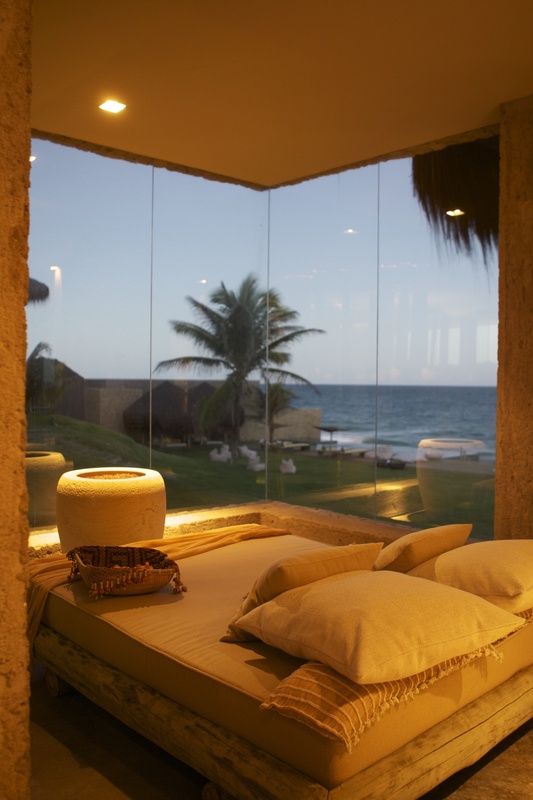 The treatments will leave you detoxed and full of happy thoughts.